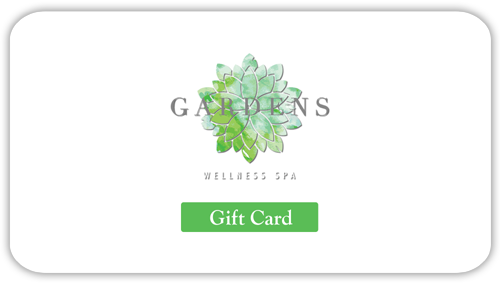 Email: gardenspaoc@gmail.com | Office Phone: 714-300-9030 | Book Here! We are a full service wellness and beauty spa. Rejuvenate yourself as you experience this Sanctuary for your Senses. Our philosophy is a simple one, with all of our services and products aimed at bringing out the most beautiful you. Unlike other spas that focus on “making one beautiful,” our belief is that each person has an innate beauty that shines when one is feeling healthy and refreshed. Our name and brand identity are born from this conviction and we look forward to offering our expertise in bringing out your most beautiful qualities. We invite you to step inside and let the cares of daily stresses melt away in an environment of tranquility and pampering. 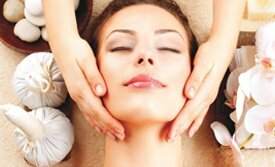 With massage,facials,Ionic foot detox,body scrubs treatments, and many more offerings, you will walk out fully rejuvenated from head to toe. Please feel free to explore these, and all, of our offerings throughout the site and do not hesitate to contact us with any questions.